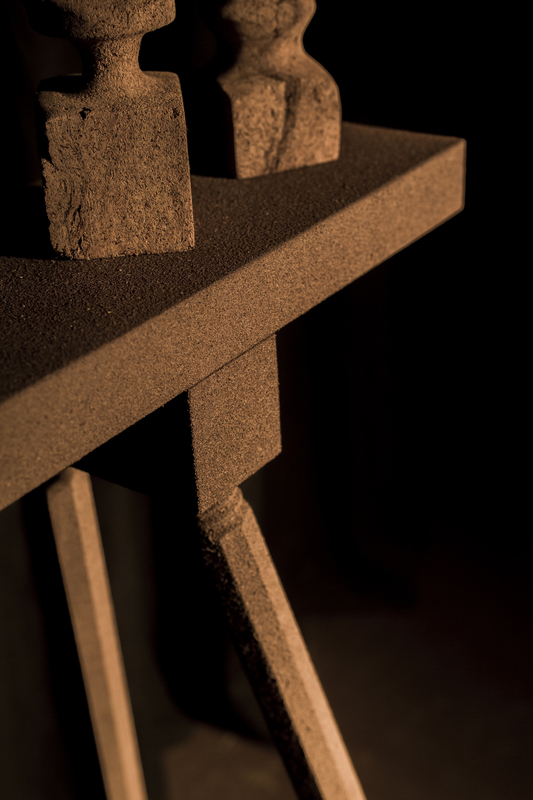 Peat Furniture™ is a premium line of furniture products that use peat materials, such as Peat Plaster™ or Peat Panels™ for its finishing. Manually applied, our Peat Plaster™ can generate exquisitely beautiful and unique nonuniform textures. 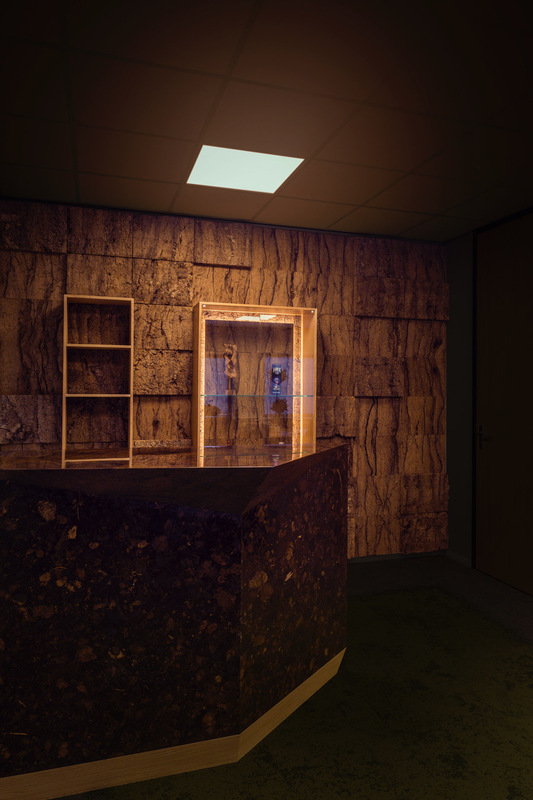 Depending on the skills of the person applying it, various textures and designs can be obtained, from smooth surfaces to rough and 3D-like textures. Please see above a few samples of Peat Plaster™ manually applied (the wide stripes). 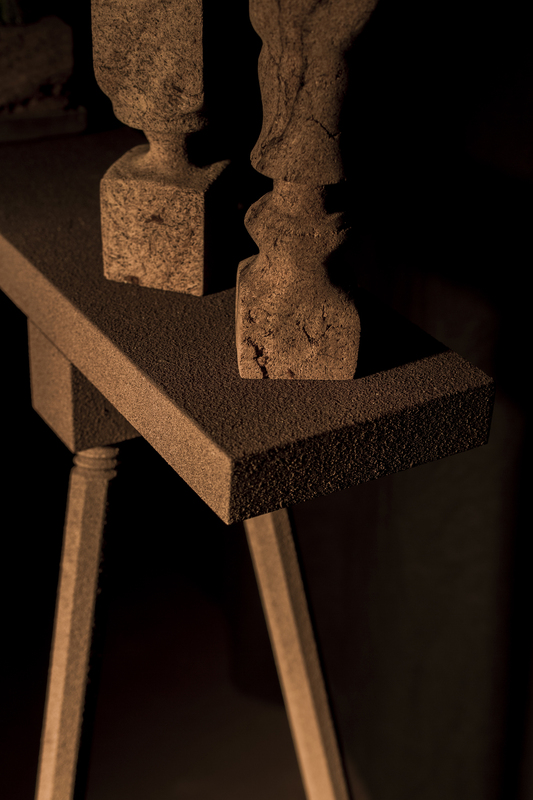 Peat Plaster™ can be sprayed as well. This technology allows for a uniform, homogeneous texture, if this is the desired outcome. Please see above a few samples of sprayed Peat Plaster™ (the narrow stripes). When Peat Panels™ is the desired choice for furniture finishing, one can choose from our variety of Peat Panels™ that we currently offer.